Now, you know me. I love to shop. However, I like to think of myself as a smart shopper since when I shop I’m, for the most part, going after the best deals. I like to get the most bang for my hard-earned coins and I’m sure you can relate. Lately, I’m been playing around with different apps to see if they live up to the hype of helping consumers like you and I save money. 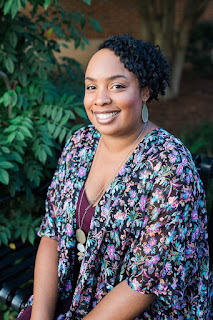 Therefore, today I’m going to share with you some of the apps that have caught my eye so you can see if they are a great fit for you too. Retail Me Not has been around for years and I’ve been a frequent user of their website. However, did you know that they also have an app? This can make shopping from your mobile phone easier and it can also work when shopping from your laptop too as its one less tab that you need to have open. What caught my interest the most about their app is it allows you to save your favorite stores, so you’re not missing a limited time deal when you’re not actively checking the site. Also, if you’re out shopping at brick and mortar stores, you can set it up so you receive mobile alerts when you’re near a store where an active deal is currently going on. How cool is that? Ya’ll the Walmart Mobile app has really come along way lately. Not only can you fill prescriptions and place mobile orders, but you can place grocery pickup orders and even use Walmart Savings Catcher. If you shop at Walmart a lot, you need this app. Go under the Walmart Savings Catcher section of the app and either scan the receipt in or enter the Walmart Savings Catcher code and wait for some of the products to go down in price and get the extra money that you paid for it back. Heavy Walmart shoppers can expect to get back about $20 every other month, while occasional shoppers may not get back much for three or four months. However, they give you the option to cash out via Bluebird or a Walmart Gift Card and when the holidays come around those coins can go towards someone’s Christmas present. Shop Savvy is another app that allows you to get cashback when shopping. They work with a lot of major stores such as Walmart, Home Depot, and Target. It appears the average amount of cash back you receive is 1% - 4%, which is standard from what I have observed, so this is another alternative you could have available when shopping online. What makes Shop Savvy a little different from other cash back apps is the fact that they also provide you insights on the latest buying trends, which could give you an indication of whether or not you should make a purchase for a specific item now or wait until others are purchasing it. Additionally, you can also sign up to have expert shopping and savings advice delivered to your inbox to help you stretch your dollars a little bit more. Retale is one of the newer apps that can help you save money when shopping. However, I’m hoping that they stick around for a while as the idea is great! With this app, you can check out all the major retailer deals such as Walmart, Best Buy, and Macy’s, to find the best deal for the items that you are looking for based on your location. What a time saver right? You can see what the prices are like for each store and then just jump in the car and go to the one with the cheapest price instead of trying to manually do research on the web yourself. There’s an app for everything these days and there sure are more than enough shopping apps available to consumers. However, as with anything else not all apps are worth the time it takes to download them. 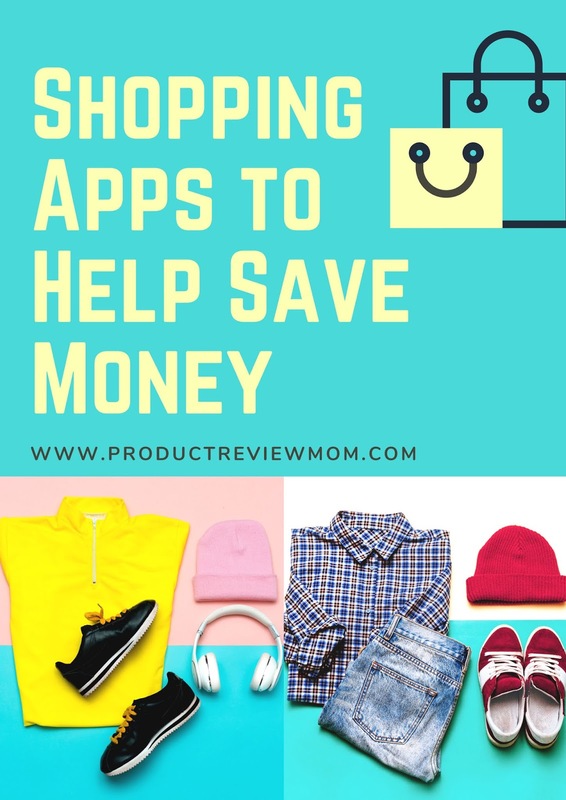 Therefore, I’m hoping that this list can not only help you save money when shopping but help you save some time as well. Have you checked out these apps to help save money? Are you currently using any shopping apps that are helping you save money? Make sure to tell me about them in the comments section. Inquiring minds want to know! Good round-up. The Shop Savvy sounds interesting. I use ebates but definitely trying Shop Savvy.